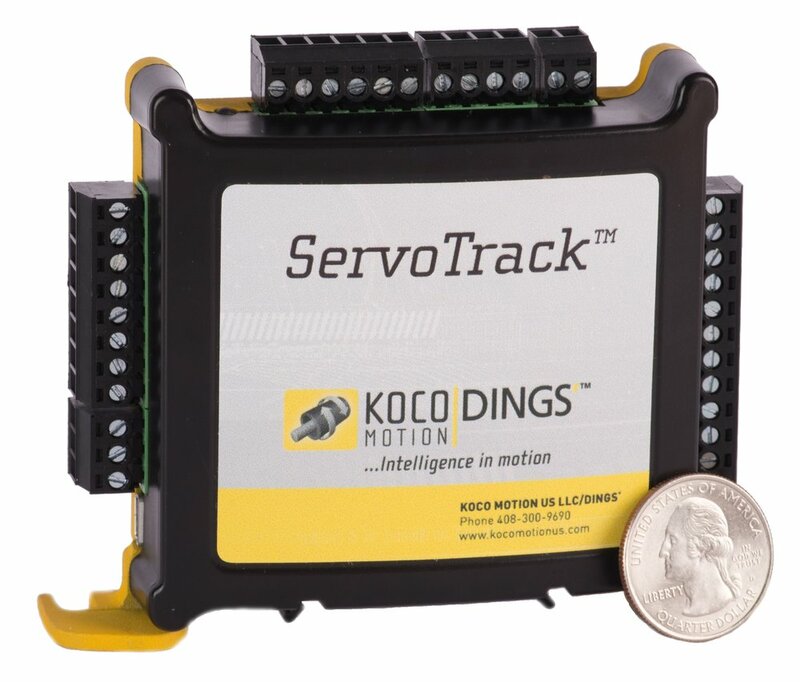 Our patented ServoTrackTM Technology makes it easy and cost effective to shift from stepping motor to servo performance. 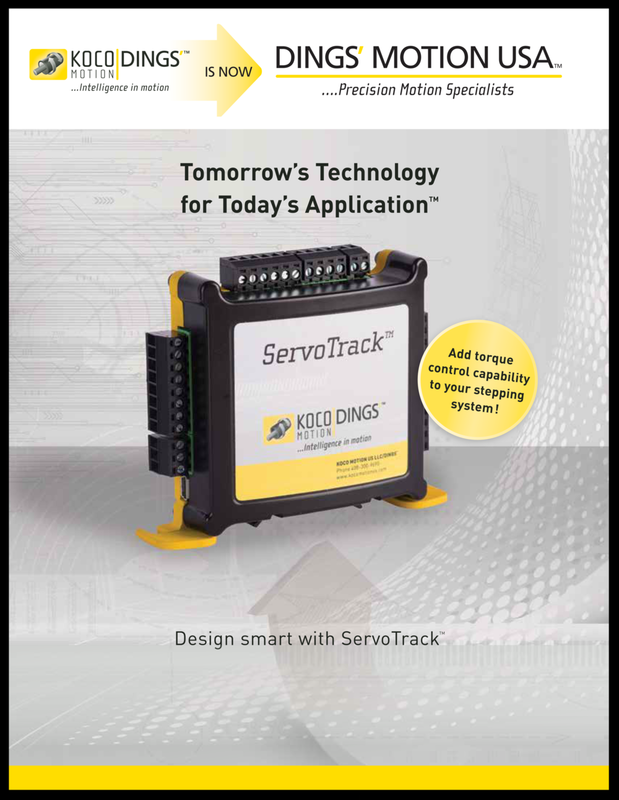 ServoTrackTM is a DYNAMIC CLOSED LOOP MOTION CONTROL TECHNOLOGY that eliminates unintentional stalling due to transient loads, and enables rotary torque and linear force control as an integral function of your design. AND you will NEVER lose functional control of your motor. SnapTrackTM is our user-friendly software component to ServoTrackTM. It utilizes block programming, an intuitive drag-and-drop method, to customize and run your stepper motor system. With SnapTrackTM, you will be able to create your own customizable interface to suit your application needs. © Copyright 2012 - 2019 | All Rights Reserved.